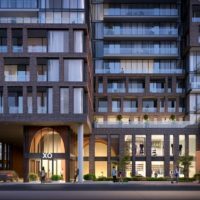 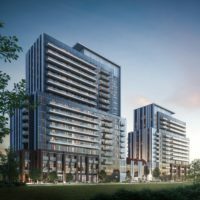 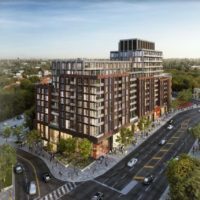 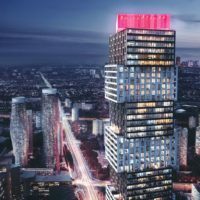 Allegra Condos is a new condominium development by Trimax Developments that is now complete located at 12 WoodStream Boulevard, Vaughan in the Woodbridge neighbourhood with a 68/100 walk score and a 54/100 transit score. 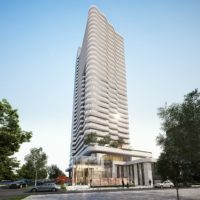 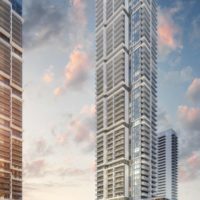 Allegra Condos is designed by YYZed. 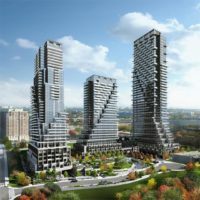 Development is scheduled to be completed in 2015. 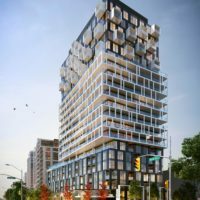 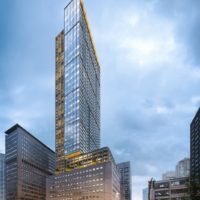 The project is 12 storeys tall and has a total of 385 suites ranging from 616 sq.ft to 1087 sq.ft. 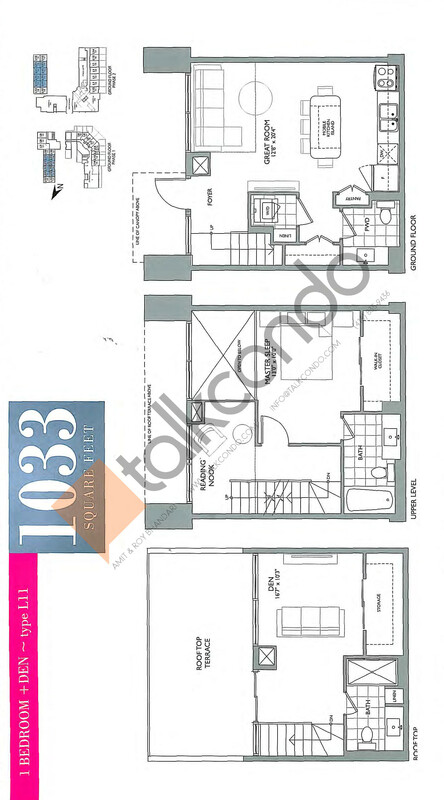 1 Bed 1 Bath 616 sq.ft. 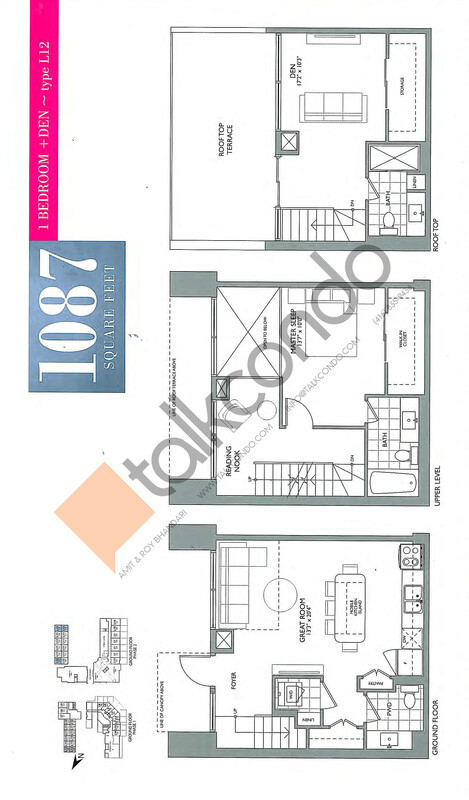 1 Bed 1 Bath 618 sq.ft. 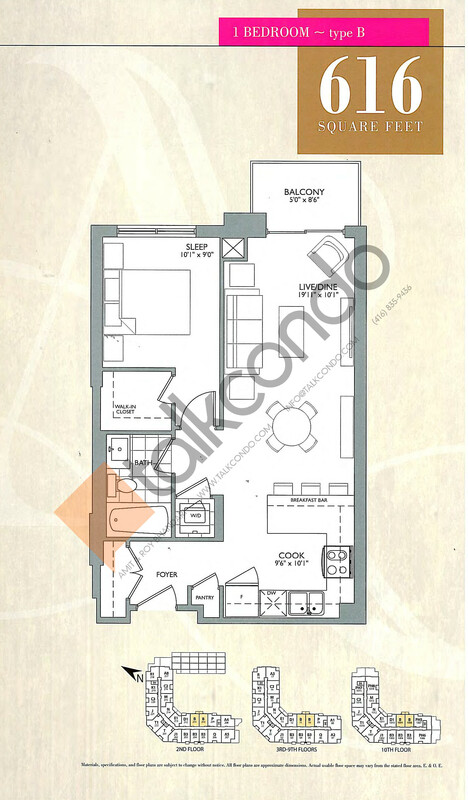 2 Bed 2 Bath 907 sq.ft. 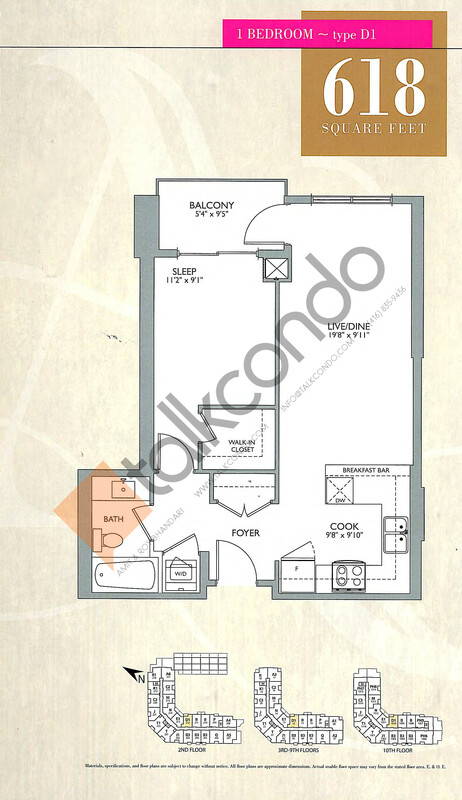 2.5 Bed 2 Bath 915 sq.ft. 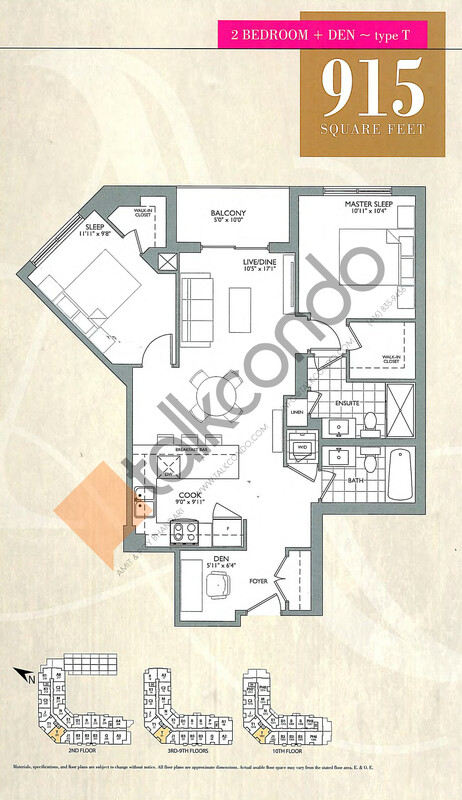 1.5 Bed 2.5 Bath 1033 sq.ft. 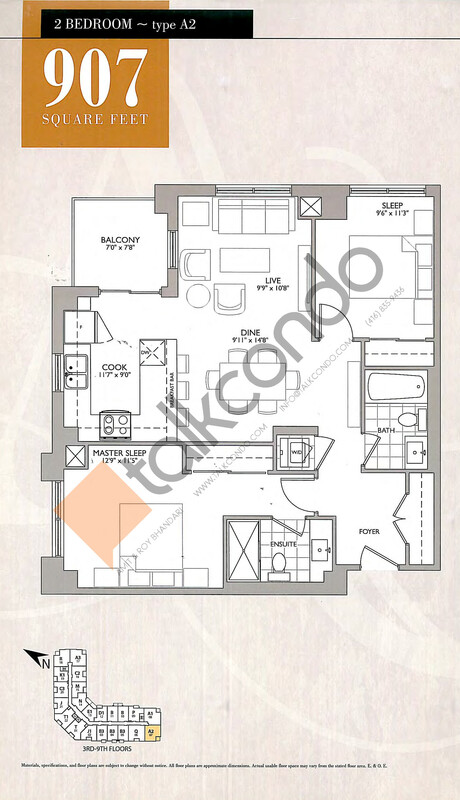 1.5 Bed 2.5 Bath 1087 sq.ft. 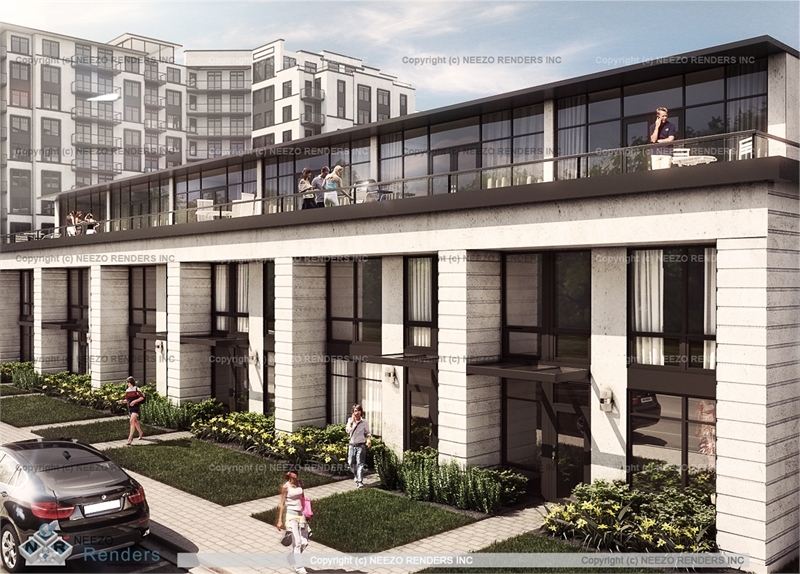 This exciting, exclusive new condominium is located steps to the Village of Woodbridge. 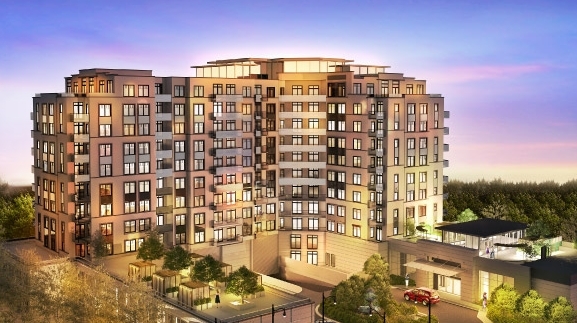 Ideally situated close to numerous scenic parks, golf courses, shopping and much more. 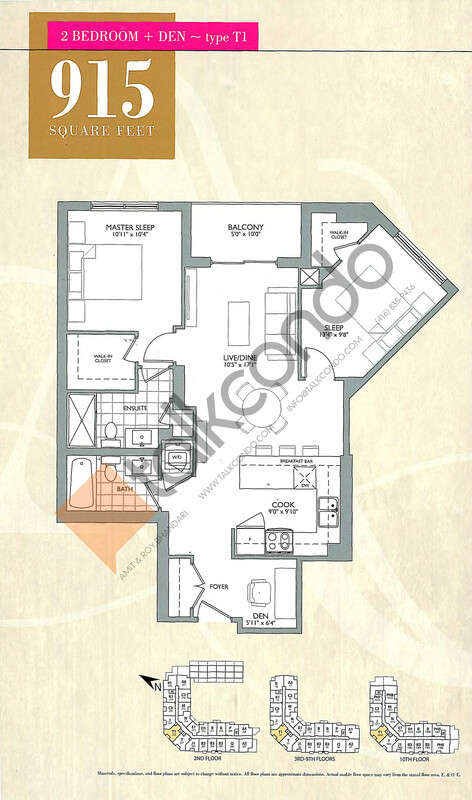 Enjoy elegant suite features and loads of amenities.